UNM & The Lobos Await You! 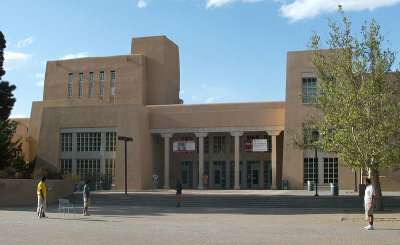 The University of New Mexico is located in Albuquerque, New Mexico. Also known as UNM, it is a large traditional, state university that boasts about 30,000 students. It is my alma mater and I received my bachelor’s in business administration from the Anderson School of Management. This university has a lot to offer students, both traditional and non-traditional. I was a non-traditional, traditional student and UNM helped me get through college faster and around my crazy schedule. Even though I enrolled in college full time right out of high school, I had to work to pay my tuition. I personally took classes in Rio Rancho, at Kirtland Air Force Base, at night, during the summer, and also at CNM. Thanks to all the satellite classes offered I could go to work in Rio Rancho and straight on to my night class. That’s the benefit to a larger university; the options to personalize your schedule are much greater. Additionally, there are a greater number of student organizations to join. Bernard Shandon Rodey pushed to build UNM where it stands today in Albuquerque. The university was founded on the 28th of February, 1889 and has been offering bachelor’s, master’s, doctoral, and professional degrees ever since. The North Central Association of Colleges and Universities accredited it in 1922. Currently, all the departments are fully accredited by national accrediting agencies. For instance, the business school is AACSB accredited and the engineering school is ABET certified. After the Second World War, Thomas L. Popejoy, a native New Mexican, became president of the University of New Mexico. It was during his time that the university went through a growth spurt as enrollment increased from 5000 to 14000. New programs such as medicine, nursing, dental, and law were also founded and more facilities like Mesa Vista Hall, Johnson Gymnasium, and Mitchell Hall were built. In the 1970s, however, the university encountered various student protests. It was during this time, too, that even more programs and schools were created. After the 70s, the University of New Mexico welcomed more growth as the medical center expanded and new facilities for the school of engineering and business were constructed. The University Of New Mexico Today It is a public research university that is also a leading research institution in the state of New Mexico. 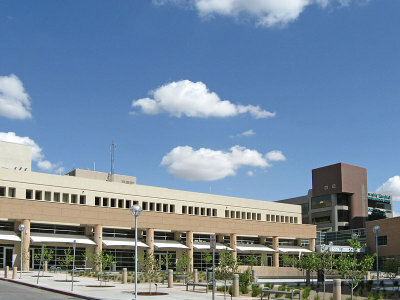 The University of New Mexico hospital (UNMH) is a well-known research facility and also the only Level 1 Trauma Center in New Mexico. The research and groundbreaking science that come out of UNMH are greatly appealing to doctoral and nursing candidates. In the last decade, more expansions were made, especially in the medical facilities of the North Campus. Several buildings have been renovated as well and a branch was built in Rio Rancho. The UNM satellite class offerings continue to expand with campuses in Taos, Gallup, Los Alamos, Rio Rancho, and Belen/Las Lunas. Degree programs are offered in bachelors, masters, doctorate, and professional areas in every category. There is law, nursing/medicine, business, engineering, language, education, physical education/sports psychology, counseling, philosophy, art, dance, theater, music, humanities, science, math, and many more. Today, it has the largest number of enrollees in the state. It has also been listed as the Best Western College by The Princeton Review and has ranked 14 out of 20 in the top graduate engineering programs. In the education versus cost argument, UNM has great appeal because of the quality of education at an affordable tuition rate. If you’re eligible for in-state tuition, you can’t find a much better deal than UNM. UNM is located in central Albuquerque and has tons of services and conveniences within a short walking distance. It’s right next to Nob Hill, the artiest spot in the city. Fine restaurants, coffee houses, music stores, and lots of little bodegas are within a 1 mile radius. Housing is ample, parking a little less so, and straight down Yale Boulevard, which dead ends into the campus, is the Albuquerque airport. 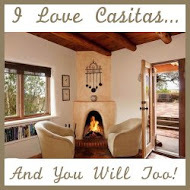 It’s a fabulous area to spend your college years. The UNM Lobos As for the university’s athletics division, the University of New Mexico offers 16 varsity sports for its students. 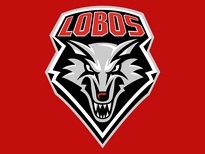 The University of New Mexico mascot is the Lobo. The lobo is actually the Mexican Gray Wolf, or just Mexican Wolf. At one time the area teemed with these wolves, but they are becoming more rare as ranchers and hunters are destroying their population. Of course, football is easily the most popular sport, followed closely by basketball. When fans of UNM get excited they let out a “lobo howl”. The colors of the school, cherry and silver, are reflected in all of the athletic outfits. 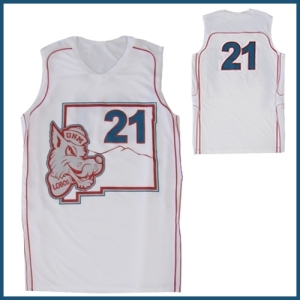 In February 2012 the University of New Mexico basketball team unveiled their new alternate uniforms. With a nod to the 1960’s stylization of the lobo, I think these are pretty darn cool. Courtesy University of New Mexico, www.unm.edu The University of New Mexico, ever since its establishment, has evolved into one of the best universities in the United States of America. With all the programs it offers and the edge it can give its students, it is definitely one university that will continue to attract more and more enrollees every year. Know Your Options There are many universities and higher education options in New Mexico. Knowing what you have to choose from will help you make the best decision. 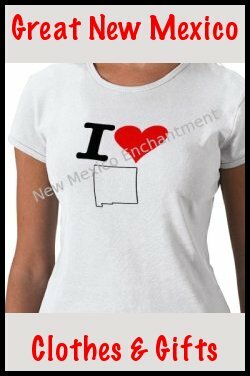 New Mexico Universities- Read about all the public state universities here. 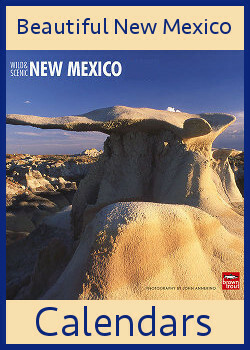 New Mexico Colleges- Read about all the different education paths in New Mexico here. Official UNM Website- Visit The Official UNM website here. You are going to remember your college years for the rest of your life. Make them some of your favorite years by choosing the right place to get your education.